Now, more and more parents are showing an interest in learning Chinese for kids. But the results are not yet what they expect. What’s the most effective way to help kids learn a new language? Interest comes first. 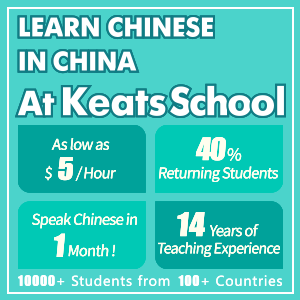 No matter how eager you are to have your kids learn Chinese, they need to like learning it, which is half the journey. 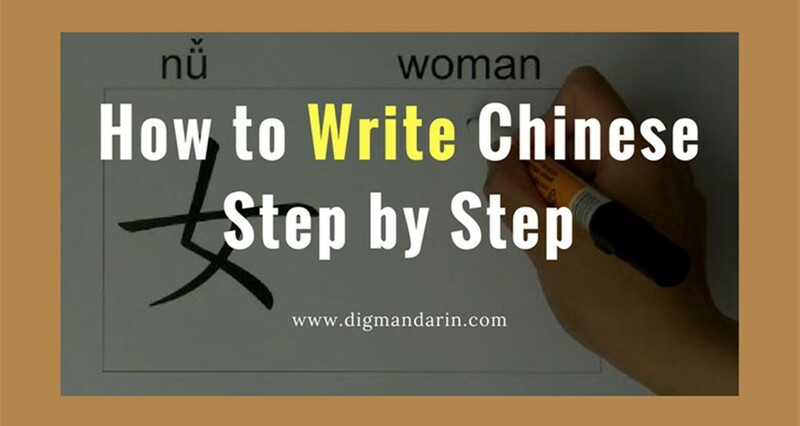 There are many things that can help keep your kids interested in learning Chinese: calligraphy, Chinese painting, kung-fu, and children’s songs will help a lot. Secondly, let the kids have fun through games while learning Chinese. Buy some Chinese puzzles, pinyin cards or word cards for your kids; let them use the cards to make sentences. 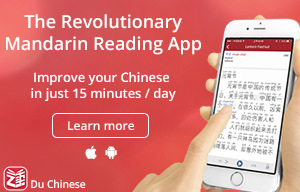 That’s good practice for them as they learn Chinese. 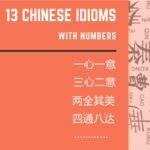 If possible, learn Chinese along with your kids. Every kid loves sharing what he or she learned with their parents, so be their language-learning buddy. 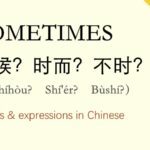 Ask them how to say this or that in Chinese so you can help them remember what they have learned. 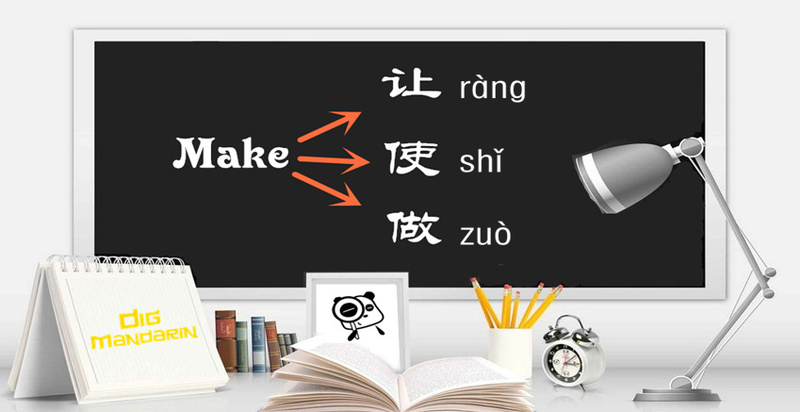 As you learn together, you can start to have simple conversations in Chinese. 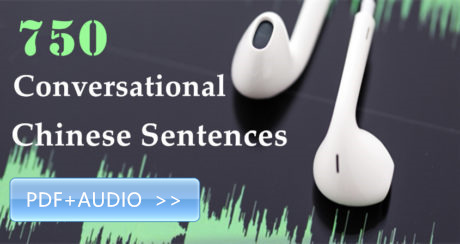 This will engage your kids in language-learning and encourage them to put their skills to good use. 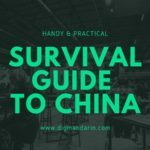 If you are at a more advanced level of Chinese, you can even be their guide in learning Chinese! Of course, you have to find a good teacher for your kids. 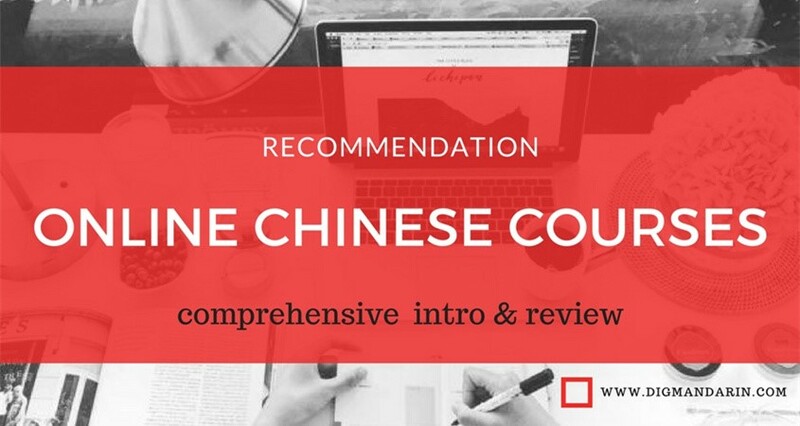 A good Chinese teacher will use cards, nursery rhymes, or other tactics to reinforce your child’s interest in studying and focus their attention on what they’re learning at the moment. 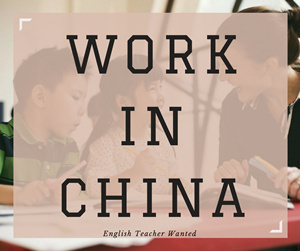 The teacher will also use games to let the children practice their Chinese. 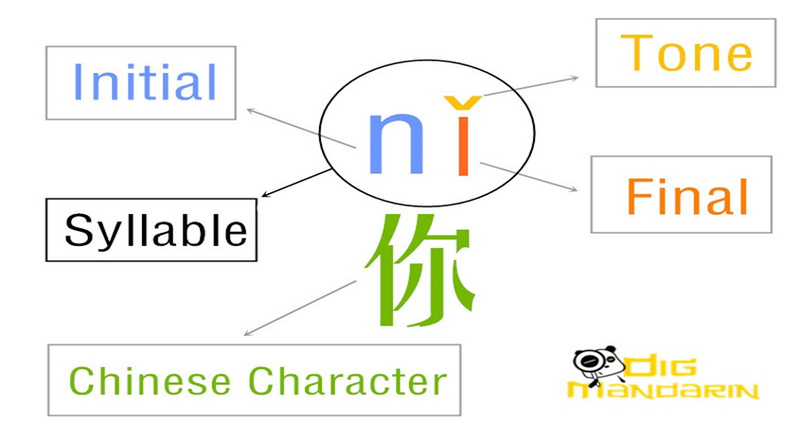 For kids, it isn’t difficult to learn basic Chinese vocabulary and hold simple conversations, but the Chinese characters are challenging. 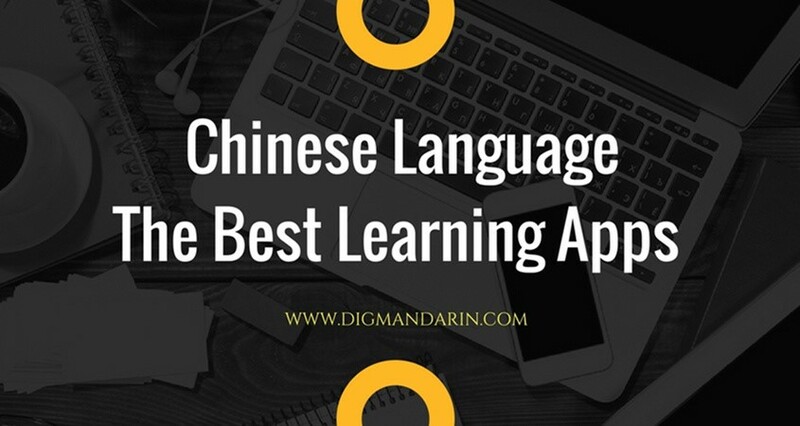 Because of this, you should let them learn pinyin first, and once their communication is better, they can move on to learning Chinese characters. 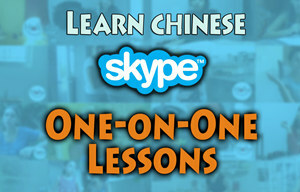 We hope your kids have fun learning Chinese!